May 20, 2014 News! Welcome Prof. Jia-Jiunn Lo to join IJEEEE as the reviewer. May 20, 2014 News! Welcome Prof. Wen-Chung Shih to join IJEEEE as the reviewer. Oct 17, 2013 News! 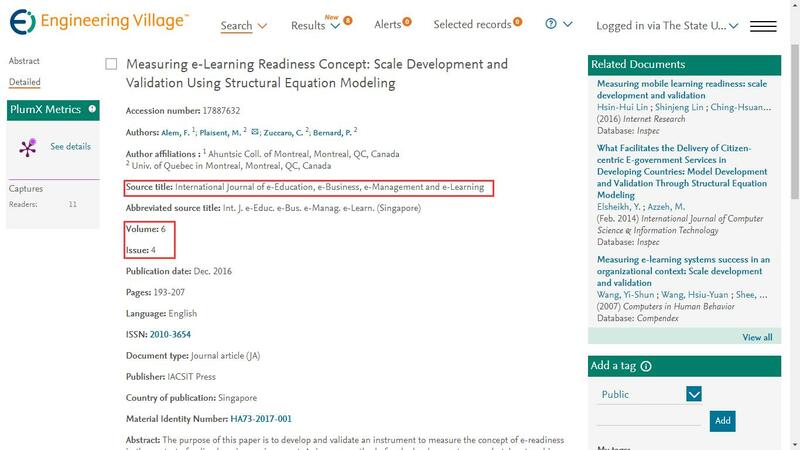 IJEEEE is now indexed by EI (INSPEC, IET). Sep 19, 2013 News! 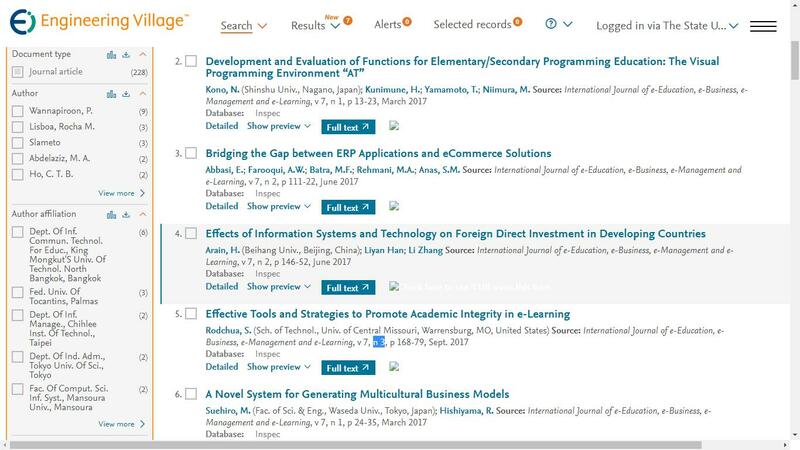 IJEEEE has been indexed by QUALIS.